Amazon is offering the well-reviewed Sensi Smart Wi-Fi Thermostat for just $104, a 20 percent discount and the lowest we’ve seen since late 2016. 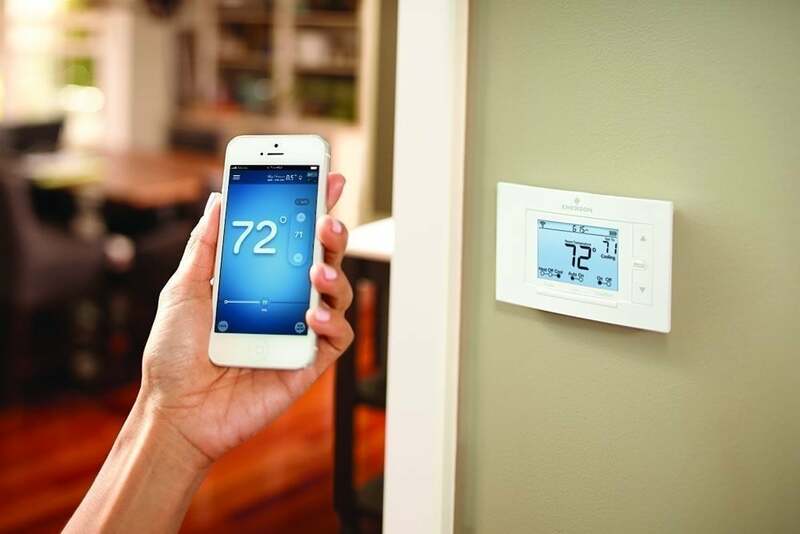 It comes with a variety of functions that you’d expect to find in a smart thermostat, including the ability to control it from your smartphone. You can also set it up to use with an Amazon Echo or Echo dot for voice control. 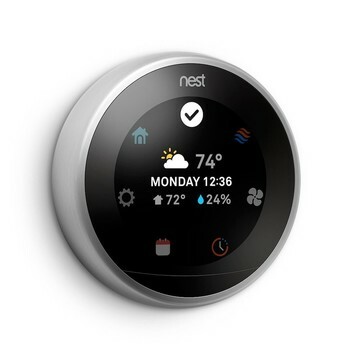 Nearly 3,000 owners have given this smart thermostat a 4.5-star rating, so if you’ve been on the hunt for an upgrade and you’re on a budget, this is a great option.